As a 4th-generation family-owned-and-operated business, we take great pride in meeting the many challenges that have presented themselves to our company throughout our more than 70-year history. 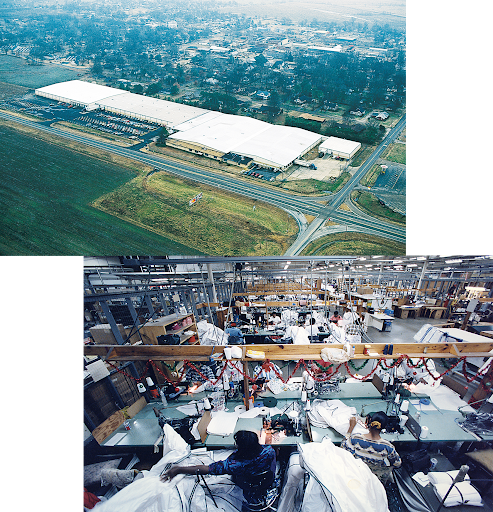 From successfully transitioning our business from a fully vertical domestic manufacturing operation for 50+ years to a manufacturing partner with dozens of international factories, to overcoming the aftermath of a devastating tornado that destroyed our global distribution center in Earle, AR, in 2008, Whitmor has consistently exceeded expectations. No matter the challenges, each generation of the business is focused on one thing, and one thing only… supplying products and services to meet the needs of our retail partners and—more importantly—the consumers who benefit from using our products in their everyday lives. We invite you to explore Whitmor’s history in the interactive timeline below. 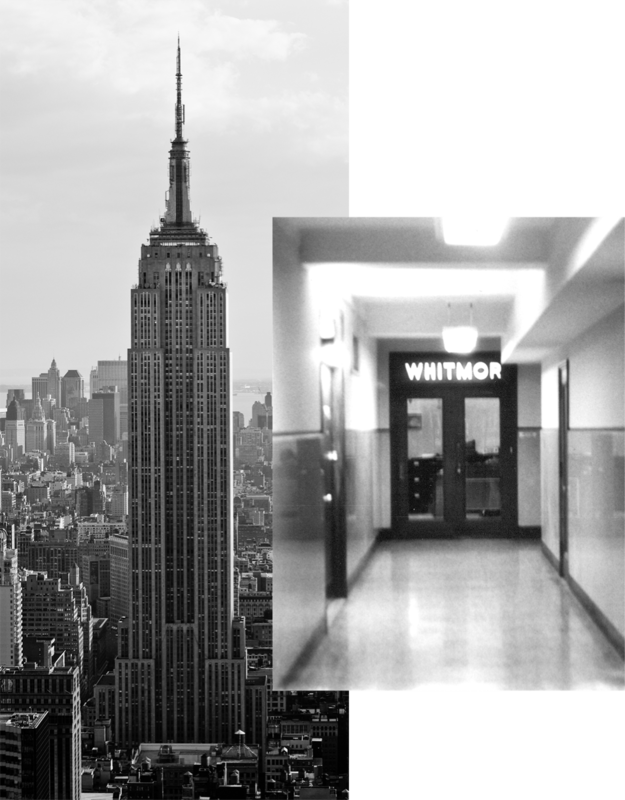 Under the leadership of the late Charles Whitman, Whitmor commenced business in 1946 in a small manufacturing facility in Brooklyn, NY, as a pioneer in the manufacturing of garment bags. In subsequent years, the company opened a sales office and showroom on the 14th floor of the Empire State Building. Fun fact #1: The business name of “Whitmor” was a combination of “Whitman” and a business partner believed to have the last name of “Moore”. Fun fact #2: Little did we we know at the time but what ultimately became Marvel Comics was being thought of in an office right down the hall from ours. We had Superman as a neighbor. Don Felsenthal (son-in-law of Charles Whitman; father of Jimmy, Peter, and Sandy), joins Whitmor as the second generation of the family to join the business. Don guided the company through immense challenges and opportunities under his leadership, and it was his efforts that clearly defined Whitmor as the leader in its industry. His charismatic approach and love for his family and his employees instilled many values within the organization that will forever be a part of our corporate DNA. In 1961, Whitmor relocated to Earle, Arkansas for what would become a 48-year stay, during which time the company continually expanded its product line and manufacturing processes and capabilities. At its peak, Whitmor employed over 350 employees at its Earle facility. 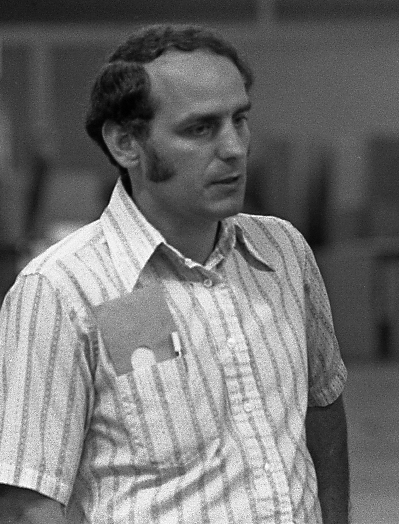 The late Donald Felsenthal was the heart and soul of Whitmor’s vision as a domestic manufacturer and helped lead the company to new heights. There is no argument as to who has been the most impactful and dedicated Whitmor employee of all-time. 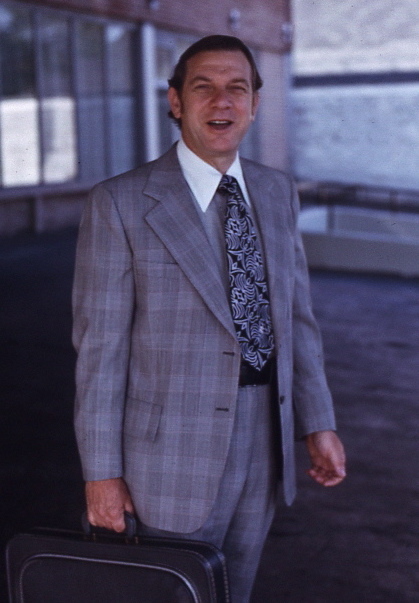 Since joining the business in 1964, James Young has made a tremendous impact on the company we have grown up to be. Having worked with every single generation of ownership of the business, James Young quickly earned the respect from all of those around him, and at one point or another James has held almost every role that exists today. James is still involved in the business and continues to provide us all with mentorship and knowledge that we will be forever grateful for. 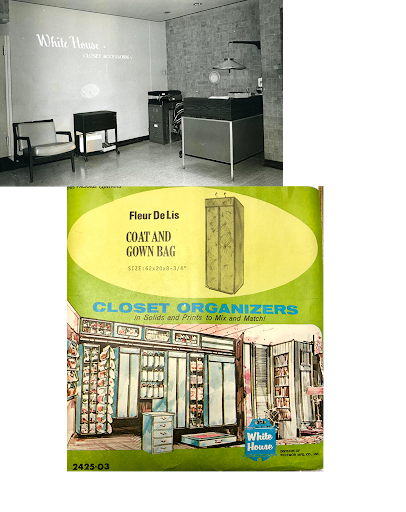 White House was one of the original brand names that Whitmor created for soft storage products that were sold into department store chains. The brand name lived on through several decades before being phased out. Pictured to the left is the inside of Whitmor’s office in the Empire State Building with the White House brand shown on the wall. Also shown is a packaging photo for a White House branded product from the 1970s. Jimmy Felsenthal, son of Donald Felsenthal, joins Whitmor as the first member of the 3rd generation of the Felsenthal family to join the business. Jimmy retired from Whitmor in January, 2018. 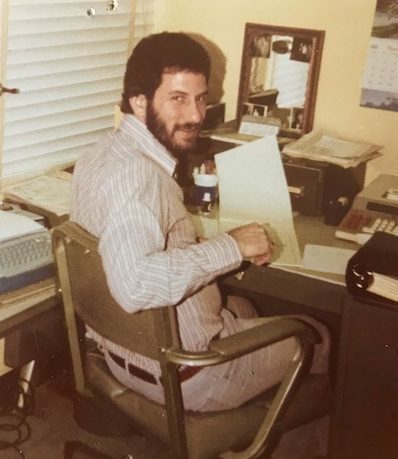 During his 40-years at Whitmor, Jimmy was responsible for the company’s ultimate IT efforts and vision. 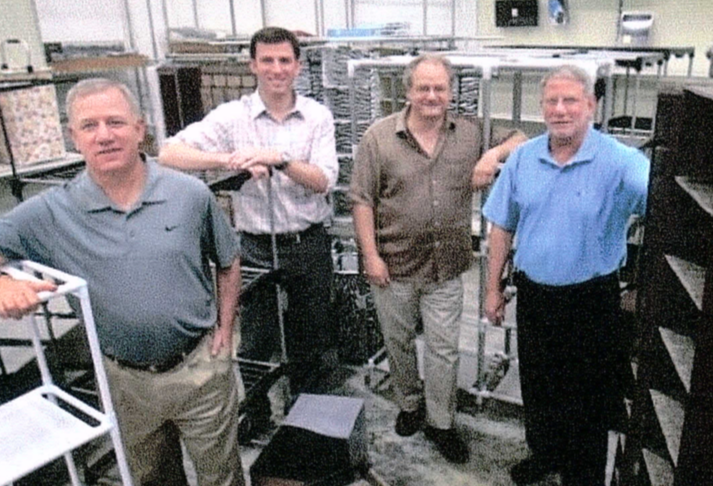 Jimmy wrote the technology solution that Whitmor used to run its business from the early 2000’s until around 2012. Although Jimmy’s first response to any questions was “no”, he will be greatly missed as part of our day-to-day operations. Peter Felsenthal, son of Donald Felsenthal, joins Whitmor as the middle member of the 3rd generation of the Felsenthal family to join the business. Peter worked closely alongside his father in helping to build and grow a sustainable business and workforce that would ultimately prove to lead the company through a successful 3rd generation. Peter’s legal background and sound business mind continue to serve Whitmor well today in his capacity of CEO. Learn more about Peter and the Whitmor Leadership team here. Whitmor entered the corrugated storage business in 1991. While for a number of years Whitmor had partnered with another supplier of corrugated storage products to coordinate printed designs with Whitmor’s soft storage products, the company made a strategic decision to enter this category to enable it to broaden its domestically produced product category. 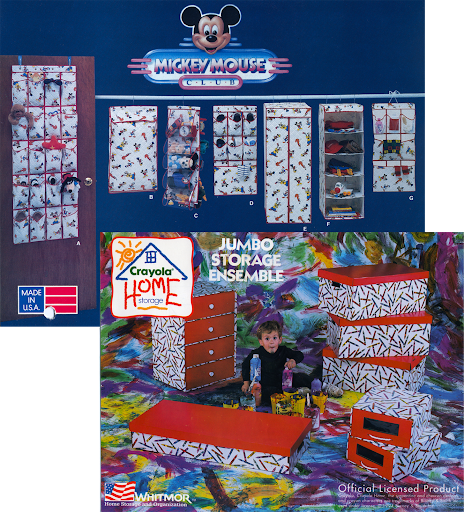 Whitmor, through licenses with Disney, Crayola and others, produced coordinated soft storage and corrugated storage products for both juvenile and fashion product categories. The corrugated storage business ultimately gave way to a greater emphasis and demand for plastic storage containers. 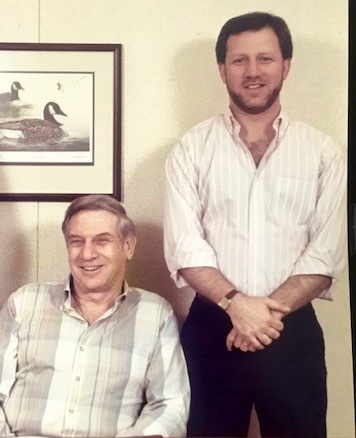 Pictured are licensed Disney and Crayola corrugated storage products…and Elliot Felsenthal, who is now working full-time with Whitmor as the second member of the 4th generation to be a part of the family business. Sandy Felsenthal, son of Donald Felsenthal, joins Whitmor as the final member of the 3rd generation of the Felsenthal family to join the business. Sandy was instrumental in leading the company’s efforts to build relationships with factory owners in China as we quickly moved from a domestic manufacturer to an importer. Today, Sandy continues to drive key international manufacturing relationships with key suppliers and also plays very important roles in the company’s product development and sales functions. Learn more about Sandy and the Whitmor Leadership team here. When some of our largest retailers starting going direct to factories for cheaper prices, we knew it was time we had to move our production overseas. 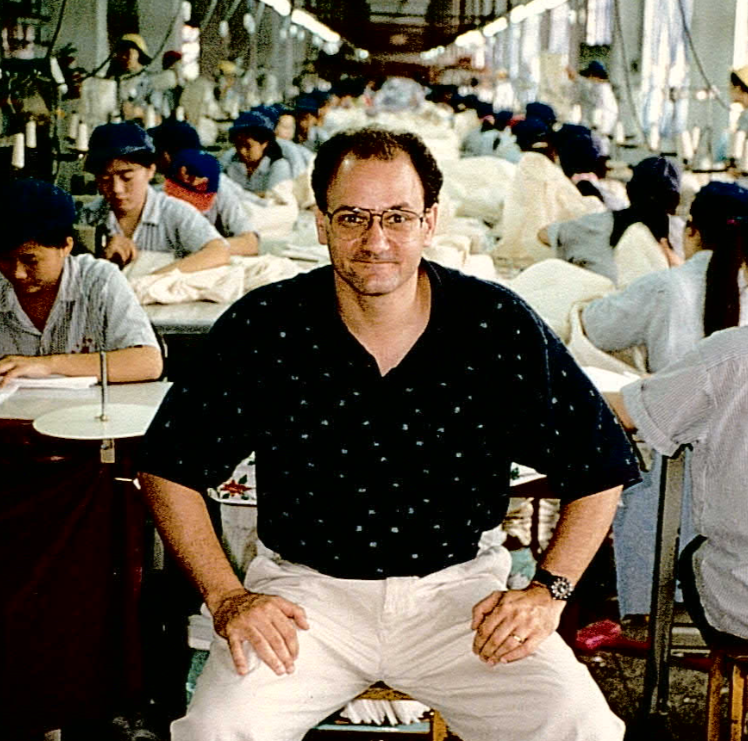 By the end of 1997 almost 90% of Whitmor’s overall products were being manufactured in China due to the emergence of cheap labor and developments as it related to more sophisticated logistics and manufacturing capabilities. As part of this transition, Whitmor expanded its product capabilities into wire and steel products and began manufacturing Garment Racks and other related hard storage items. Today Whitmor maintains relationships with 30+ International manufacturing suppliers. Pictured are longstanding Chinese partners of ours. 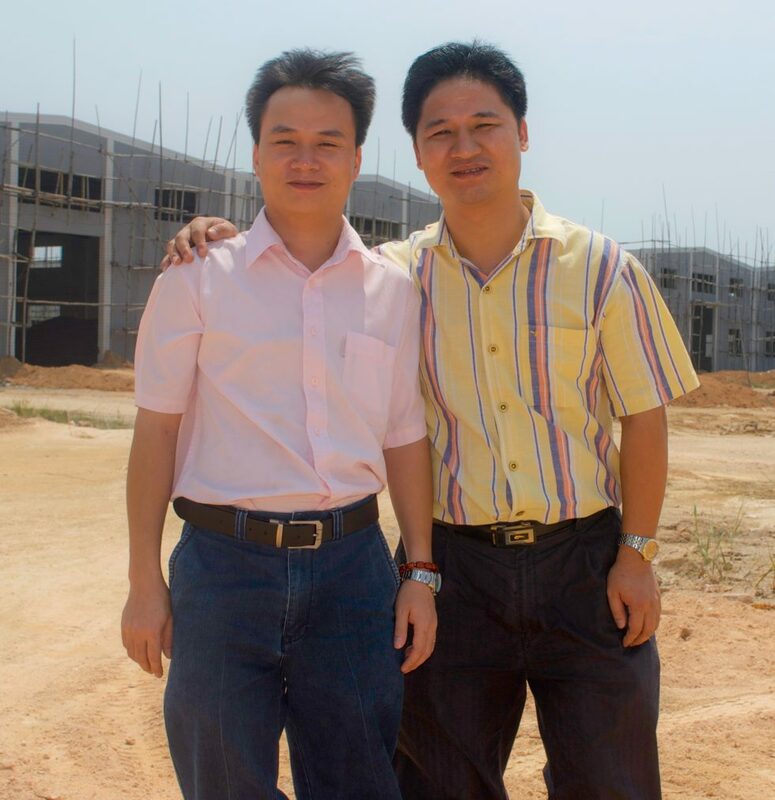 The dirt in this photo ultimately became the site in China where our Chinese partners built what has become known as one of the most advanced factories for our product categories. 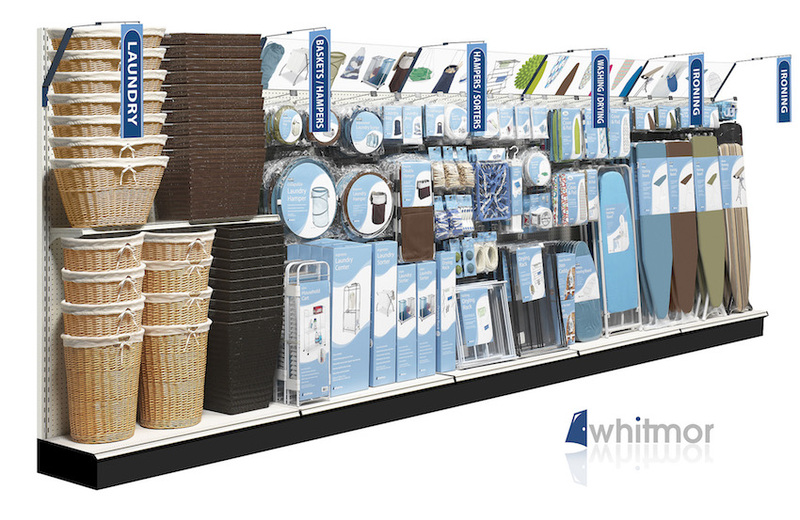 Whitmor expanded into the laundry category in 2002 as a natural extension to our product lines, and one that would re-inforce Whitmor as a leader of the home storeage and organization industry in terms of being able to offer a broad range of products to our retail partners. We continue to build and expand upon this important product category today. 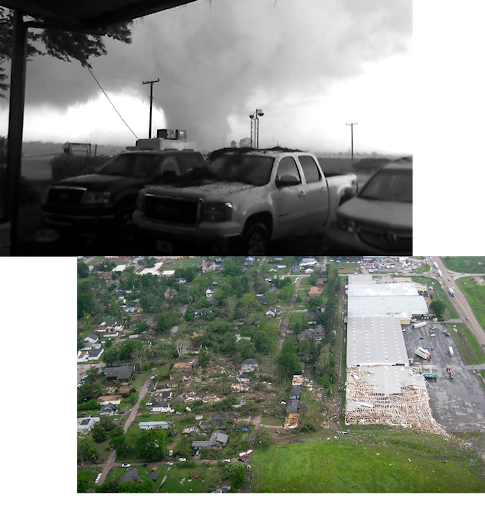 On May 2nd, 2008 an F3 tornado with wind speeds up to 200mph destroyed one-third of our manufacturing and distribution facility in Earle. While no one was seriously harmed as the warehouse staff left roughly 30 minutes prior to the tornado hitting the facility when their shift ended, Whitmor product from our warehouse was found up to 100 miles away. This moment of adversity is one that truly brought Whitmor together to overcome what many thought of to be the impossible by beginning to ship product again within a week to our retailer partners from a temporary, off-site warehouse. After the 2008 tornado, Whitmor was faced with a significant business dilemma — do we rebuild our Earle facility? Do we relocate our business elsewhere? 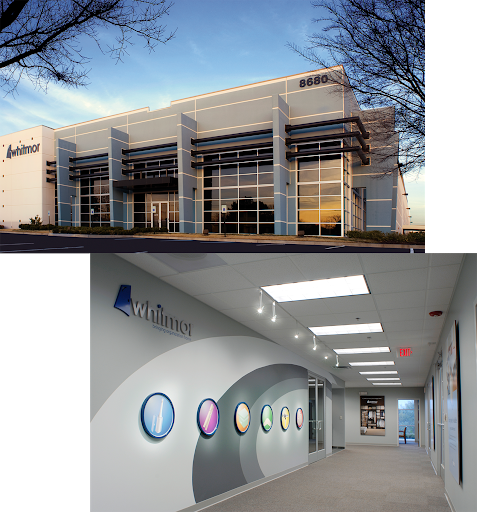 The decision was made to relocate, and in early 2009 we began the move to our current headquarters in Southaven, MS. This facility is a 45-minute drive from our Earle facility, yet many of our existing employees chose to stay with the company and continue to make the daily commute from Arkansas. Our current headquarters immediately provided us with a fantastic platform for growth, and it continues to provide a strategic business advantage for us today. We invite you to learn more about our facilities. Scott Felsenthal, son of Peter, joins Whitmor as the first member of 4th Generation of the Felsenthal family to join the company. Following in his father’s footsteps, he learned the business through the eyes of its employees, working across all departments to drive a progressive and forward-thinking corporate culture. Today, Scott immerses himself in all facets of the business, including continuing to drive corporate culture and working hard to ensure that a sound long-term business strategy is in place to take the company into the 5th generation and beyond. Learn more about Scott and the Whitmor Leadership team here. 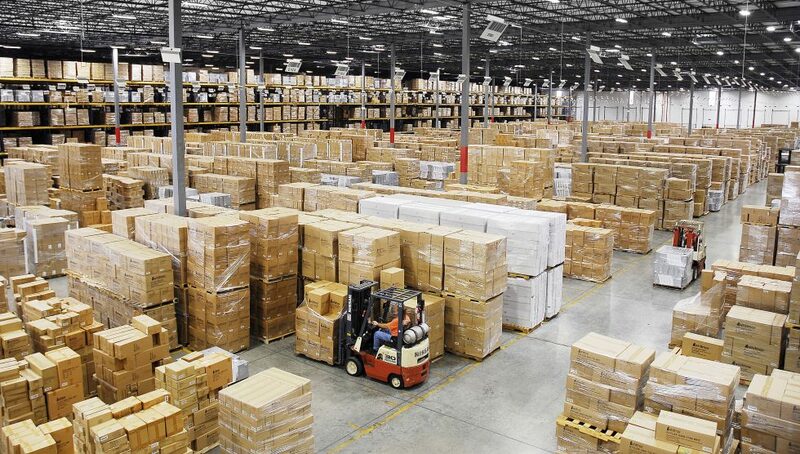 It was important to our long-term strategy that we increase our warehousing capabilities in order to continue providing our retail partners with best in class service. The approximately 112,000 sq. feet of expanded warehouse space also allowed us to bring in new products that were developed specifically for our e-commerce accounts. 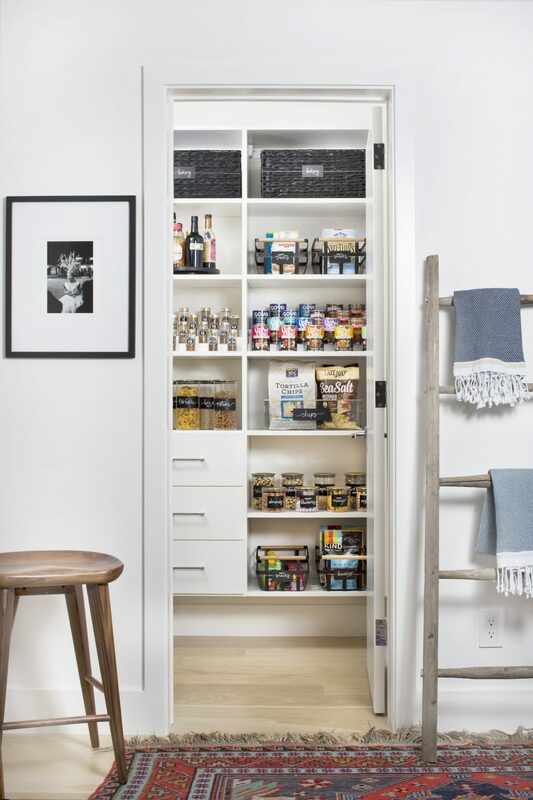 In late 2017, Whitmor made its first acquisition in company history by acquiring a luxury home organization service provider, NEAT Method. NEAT, founded by Molly Graves and Ashley Murphy, has grown into the leading luxury home organization provider in the country, currently with 40+ franchisees and rapidly growing.